Another exciting week at Hopewell Theater! On our screen this week, we open WOMAN AT WAR on Friday. Halla is a 50-year-old environmental activist who crusades against the local aluminum industry in Iceland. As her actions grow bolder, her life changes in the blink of an eye when she’s finally granted permission to adopt a girl from the Ukraine. 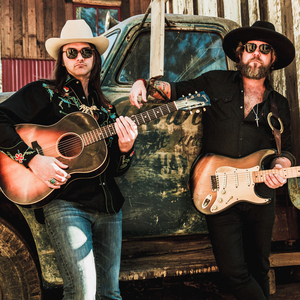 After a successful year touring together, Devon Allman and Duane Betts, the sons of Gregg Allman and Dickey Betts have joined forces to form The Allman Betts Band. XPN welcomes them to our stage on Sunday night. Thursday is your last chance to catch APOLLO 11 and TITO AND THE BIRDS. More info and tickets here.